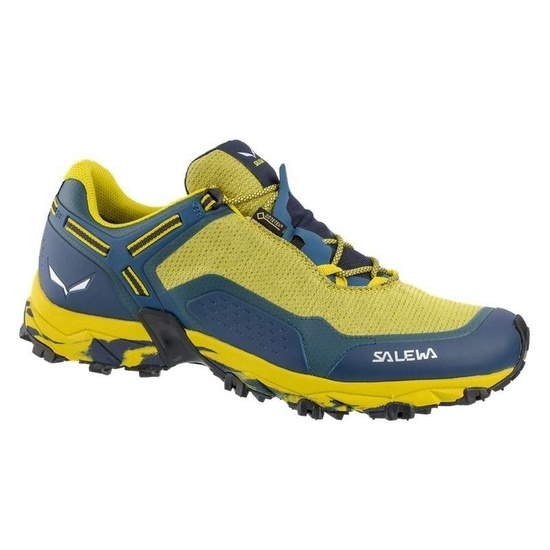 Ideal companion for faster hiking with a breathable GORE-TEX® lining that keeps your feet dry. 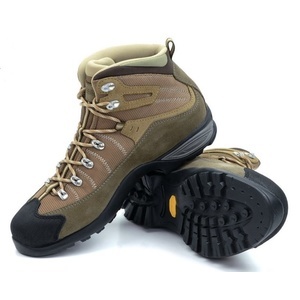 Auxiliary Outsole The Speed ​​Hiking Assistance provides the shoe with the necessary grip and traction in challenging terrain. Spam protection: What is three times three?333?